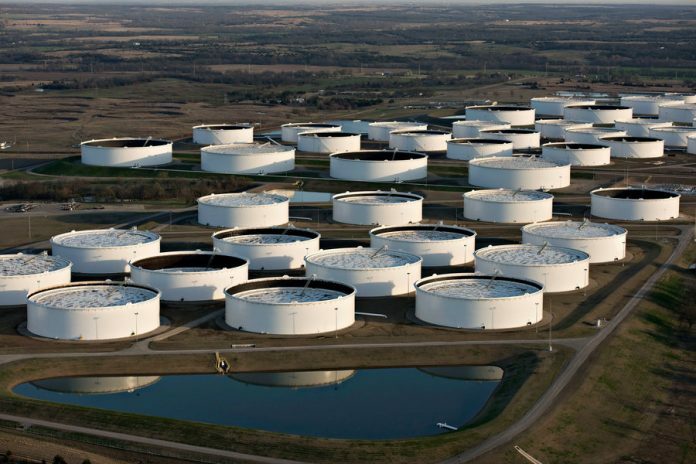 KARACHI: An estimated Rs7 billion investment is expected over the next three years from upcoming oil marketing companies (OMCs) for establishment of storage infrastructure, officials said. 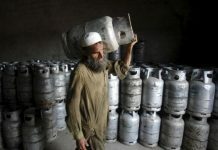 Increase in demand is fueling investor’s appetite to invest in Pakistan’s low oil inventory capacity, reported The News. 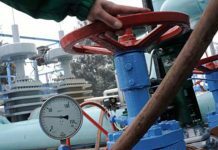 According to officials at Ministry of Energy, the Oil and Gas Regulatory Authority (Ogra) has provided 15 new companies provisional licenses for construction for establishment of local storage infrastructure across Pakistan. A ministry official declining to be named said all these new OMCs are stipulated to invest around Rs500 million for infrastructure development in three years from start of license. And he added all the applicants were finishing preconditions for fulfilling their applications for licence, and all these applications would be considered as per the appropriate rules and law. They emphasized on enhancement of oil storage facility across Pakistan, with mandatory for every new OMC to establish oil depots and installations location wise to meet 20 days fuel needs. The official of the energy minister said establishment of more storage infrastructure was critical to the country’s supply chain as it was an oil importing nation. As per annual report of Ogra for 2016-17, the country has over 7,000 retail outlets of OMCS operational and among the top ones include state-owned oil giant Pakistan State Oil, Attock Petroleum, Parco, Byco and Shell. On a year-on-year basis, motor gasoline sales increased 13 percent, touching 4.91 million tons during July-February of FY 2017-18. 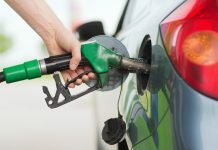 Diesel sales rose nine percent, touching 6.04 tons in the above-mentioned period.